Welcome to O2 Training Centre. Conveniently located in the core of downtown Lethbridge. O2 offers a wide variety of group fitness classes, personal training, nutrition coaching, tanning and a supplements pro shop. O2 offers training programs that cater to all fitness levels whether it be beginners or professional athletes. 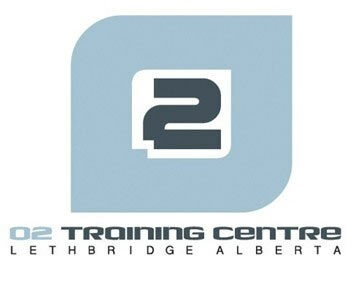 Enjoy the use of the O2 facility at your convenience as well as unlimited access to all our classes and programs. Enjoy access to use the O2 facility at your convenience during our hours of operation. Enjoy full access to the facility and all our classes and programs for 3 months. Enjoy Unlimited access to the facility and all our classes and programs for 6 months. Enjoy access to use the O2 facility at your convenience during our hours of operation for 3 months. Enjoy access to use the O2 facility at your convenience during our hours of operation for 6 months. Come use or facility or do any of our programs 10 times.